It does struggle a bit when the background and foreground appear fuzzy (see photo below). We even tried removing the background from animal photos but it didn’t quite work and the AI was smart enough to ask for a real human being. 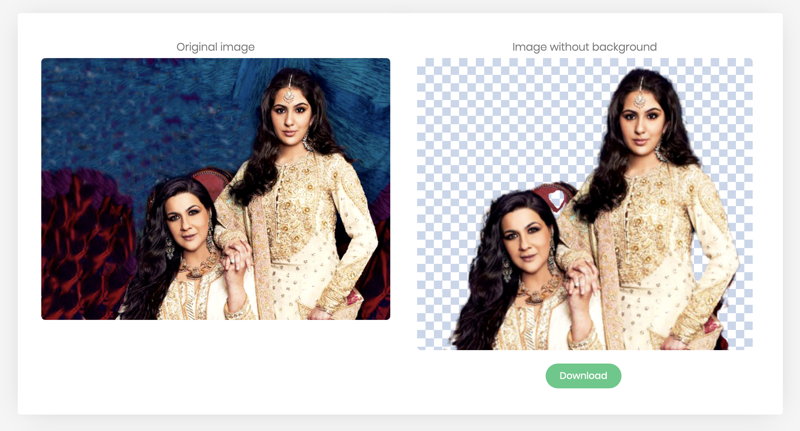 As for now, it’s a fun and easy way to remove the background from your photos no matter what your use case may be. It’s 100 percent free and does the job, which normally makes use of Adobe Photoshop and other photo editing tools, in no time. Remove.bg is one useful tool you need to bookmark right away.